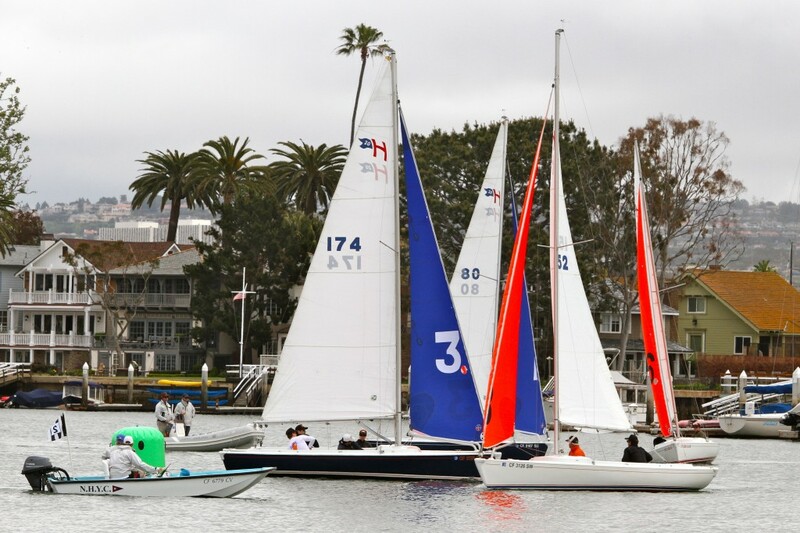 The Baldwin Cup Team Race, hosted by Newport Harbor Yacht Club, during a previous year. 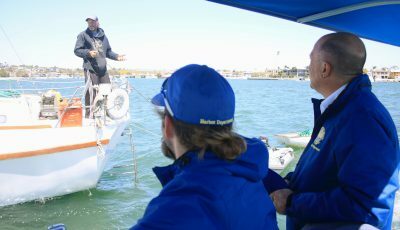 Newport Beach Harbor Commission voted unanimously Wednesday to support some harbor speed limit exceptions for human or wind powered vessels (and their support vessels) during special events. This proposal has been a long time in the works, said Commissioner John Drayton. It’s been floating around the harbor for about a decade, he added. “I’m delighted that this is moving forward… It’s in motion, ” Drayton said. 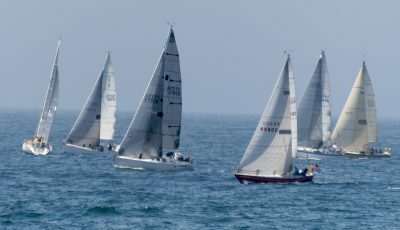 It is an amendment to a rule in the city’s municipal code, which will allow human powered craft or wind powered vessels to travel at speeds above five nautical miles per hour over city tidelands under certain conditions, like races or practices, via a city issued permit from the harbormaster. The permit will detail specific days, and can last between one day and six months. “Vessels must not operate in an uncontrolled, un-seamanlike manner or at a speed that endangers the safety of persons or property,” the staff report explains. 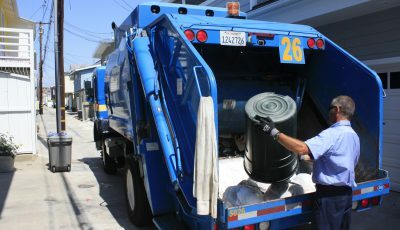 City staff hopes to have a program in place by the end of the year. The Commission’s recommendation will be forwarded to the City Council for review and final decision. It also has to go through State Parks Division of Boating and Waterways. 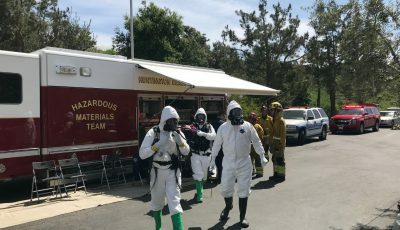 After reaching out to the state officials there was a “positive discussion,” said Harbor Resources Manager Chris Miller. He got the impression that if it’s a well thought out plan, they will support it. Conceptually, the county is also on board, Miller added. The speed limit over county tidelands will not change.